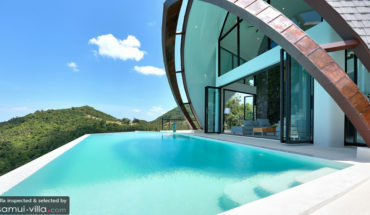 A stay at Villa Mia will not disappoint. You will find a series of living spaces spread across a stunning garden containing towering plants and verdant tropical plants. 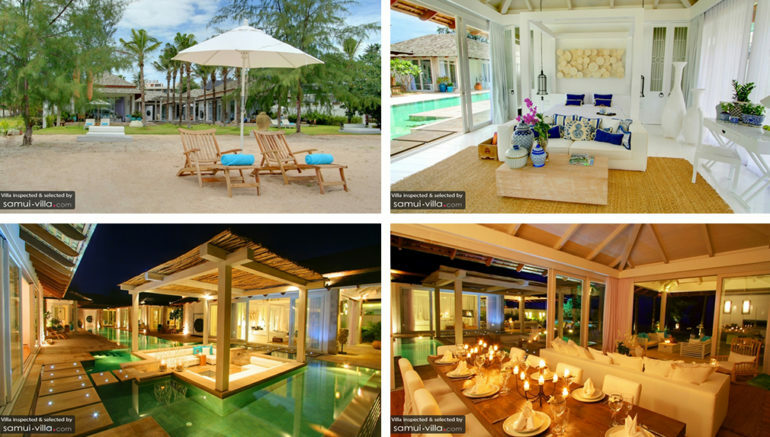 Your days at this gorgeous villa will seem like a dream – how can it not, when the ornately furnished interiors oozes style and comfort, and when one gets to gaze out at sweeping vistas of Chaweng’s gorgeous coastlines all day? There is much to see and do here, so no time should be wasted lazing away – take a stroll along the coasts, or venture out to explore the trendy shops, restaurants and nightlife along Chaweng. A beautiful life awaits at this tropical paradise! 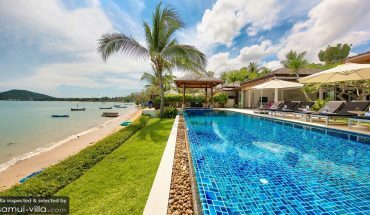 See Villa Mia on Samui-Villa.com.